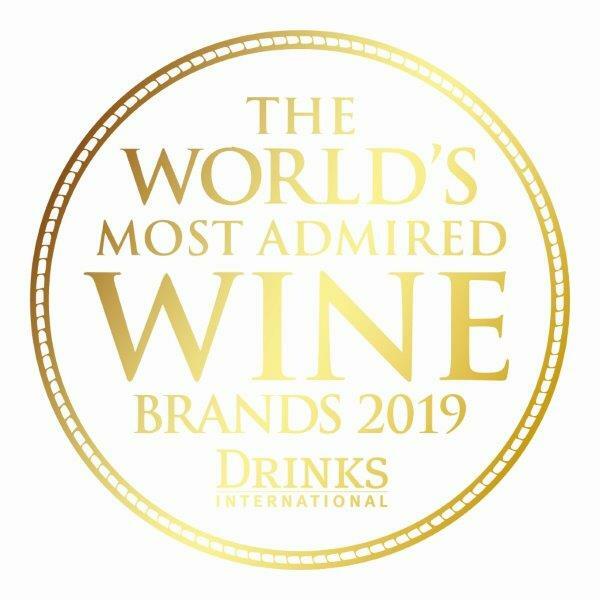 KWV is ranked 45th and Nederburg 47th out of 50 in the annual The World’s Most Admired Wine Brands survey by UK publication Drinks International. The announcement was made yesterday on the opening day of Prowein in Düsseldorf, Germany. Penfolds came first with Torres in second place, Villa Maria in third, Concha y Toro in fourth and Chapoutier in fifth. It is tragic that the most recognised SA brands are also some of the most dull and boring brands. On that kind of a list you’d hope for a Kanonkop, Meerlust, Boekenhoutskloof, Klein or Groot Constantia. Well actually that goes for the winners as well. The big brands produce mediocre stuff in high volumes. So we can celebrate their reach, and in some cases their consistency, but usually its only the highest ends of the brand that are worth writing home about – Chapoutier would be a case in point.